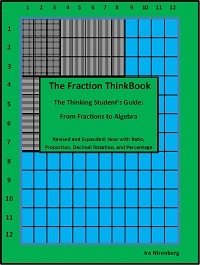 The Fraction ThinkBook includes 11 activities that stress understanding over rote memorization. with fractions, as well as helping students make the transition from middle school mathematics to algebra. The 2017 revised edition includes activities on ratio, proportion, decimal numbers, and percent. "The absolute BEST resource/workbook ever developed for middle school mathematics." "Does a wonderful job of connecting middle school mathematics to algebra." 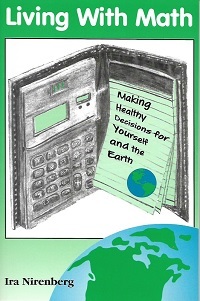 "An excellent resource for home schooling." WHO USES THE FRACTION THINKBOOK AND WHY? 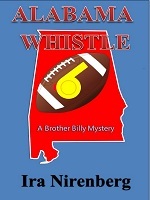 Investigates everyday topics using clear and concise language. to name just a few. A great read for the layperson. READ THE BOOK ONLINE FOR FREE! 1. MSI (MATH SCIENCE INSTITUTE) is a mathematics conference modeled after the Exeter summer math conference but held in New Orleans at Tulane University in mid July and sponsored by Metairie Park Country Day School. 2. The MSI newsletter has lots of cool math articles! To find out more about the Anja S. Greer Exeter mathematics conference see the link below. Can be read on any phone, tablet, computer, and most E-readers. Download the free app for non Amazon devices. Click on the link below. The app will appear under the picture of the book once you're on Amazon.